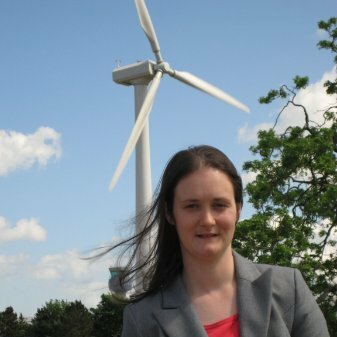 Based in Lancaster in the north of England, Purple Renewables was formed in 2012 by Nicola Mortimer as a small, part-time renewable energy consultancy. 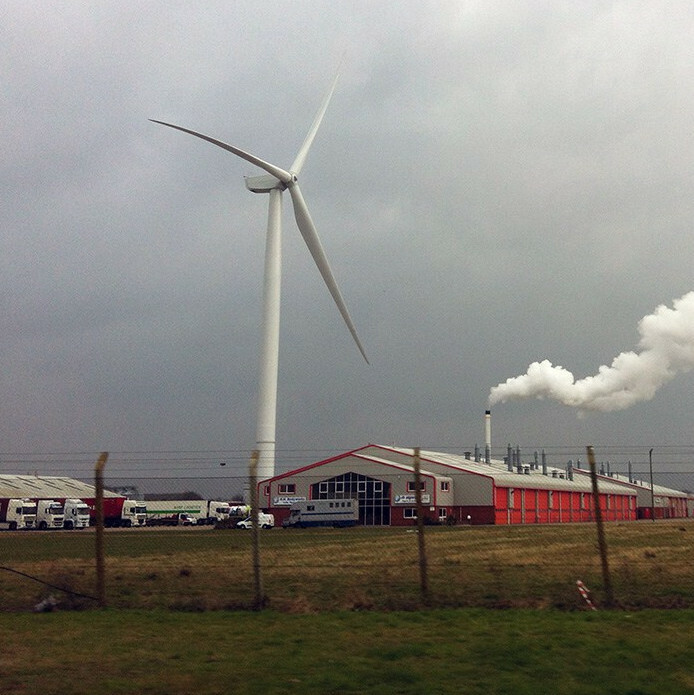 Since then we transitioned to a full business and have expanded our Team and our services to include everything from initial desk based site assessment, through planning consent to assisting construction and operation of onshore wind energy sites between 500kW to 5MW under ROC, FIT and CfD incentive schemes. We are also able to help owners of existing renewable sites troubleshoot particularly challenging problems currently prohibiting their consent or operation. 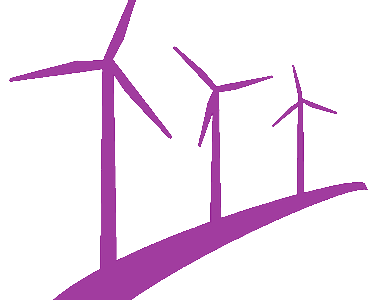 Whilst our focus is generally onshore wind energy schemes for landowners and community energy initiatives, we also are able to assist or recommend partner companies for other forms of renewable energy generation and operation such as solar and biomass, including full integration with wind energy schemes. We are also able to offer technical services, from smart grid metering to bespoke software development for asset monitoring and operation. Our client experience is diverse, and we attempt to fit in as best we can with how they do business – from farmers to Formula 1 factories – so if you think we can help please get in touch via our contact form, via email on office@purple-renewables.co.uk or telephone us on +44 (0)1524 889 263 ! 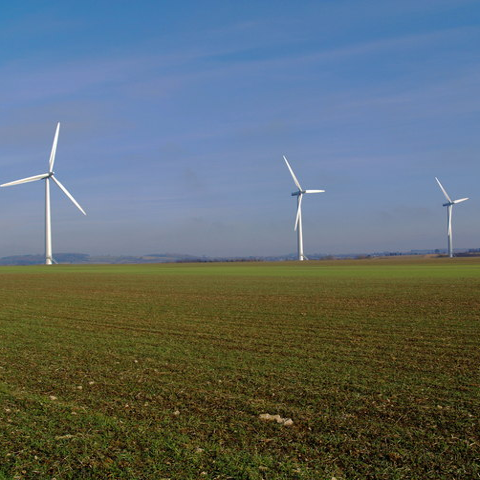 We understand the complexities of integrating wind energy developments in the right place, with the right balance between conservation of the environment whilst helping to reduce the energy burden in the UK. Our Team have an excellent track record of successful planning applications in the UK, with some tested and upheld by the highest Courts in the United Kingdom – some of which can be viewed in our Case Studies. We understand it’s not always easy to find the right renewables development partner, and that quality of work and success can vary considerably. We like to think our experience, know-how and our track record, coupled with our core beliefs of being a responsible energy developer, enable us to give our customers a first class service coupled with a no-nonsense honest approach – and this is reflected in our testimonials. We have experience developing onshore wind energy schemes in some of the most challenging environments, such as international airports and large chemical works, and are able to adapt to our clients constraints and operating environment. Our industry experience allows us to ensure we can delivery quality services to our customers, and this is matched not only by our expert skills, continuous training and development, but also in the systematic way in which we work. We carefully control all our activities to minimise problems to as it is sometimes the smallest detail that can have the biggest impact. We intend to further formalise our systems of work and are intend to apply for ISO 9001 accreditation in the future.